Cannabis Control Commission member Steven Hoffman was one of three commissioners calling for a review of ownership regulations. State marijuana regulators vowed Thursday to closely scrutinize acquisitions and mergers in the cannabis industry to ensure larger companies do not gain control of more than the legal maximum of three pot retailers, a cap aimed at helping smaller local businesses compete. 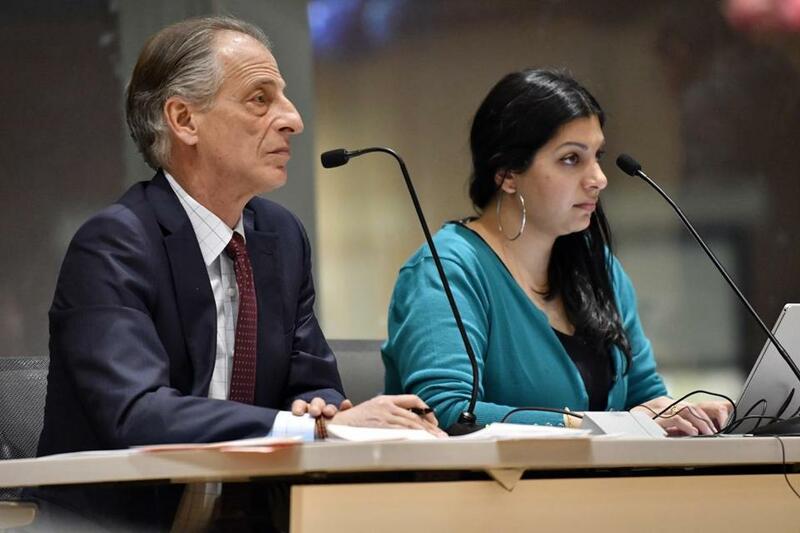 At a meeting of the Cannabis Control Commission, officials debated a process for reviewing proposed changes to the ownership of licensed cannabis firms, which must be approved by the agency. Seven applications for such changes are pending before the commission. Though long-planned, the discussion took on new urgency following the publication of a Globe Spotlight Team report detailing how at least three multistate marijuana firms with operations in Massachusetts are testing the limit on store ownership. The corporations each insisted their operations will comply with state law, despite revelations that they have close ties to numerous license-holding entities, in many cases through onerous management contracts and high-interest loans. The commission has said it is investigating the allegations; the state Department of Public Health, which previously oversaw medical marijuana, found during a preliminary investigation last year that a number of entities with medical licenses had used “loopholes” and “shell companies” to disguise their affiliations with two large firms, Sea Hunter and Acreage. On Thursday, three commissioners — Shaleen Title, Britte McBride, and Steven Hoffman — made clear they want to review such management contracts. “I’d like to see a review of management contracts regardless of whether they’re called a ‘management contract,’ ” McBride said. Executive Director Shawn Collins said inspectors would review such contracts for companies seeking a transfer of a license or other large-scale change in ownership or control. He cautioned that it would be burdensome to review every lease, loan, and other agreement for all applications involving a new board member or other small-scale changes in ownership or control that the commission considers. “We have the ability to secure any and all documents that would be helpful in answering the question, ‘Where does the control reside?’” Collins said. He said he felt confident in his investigators’ abilities to dig into the complex organizational structures, but he may need to hire an accountant trained in investigating financial crimes. “If there is a portion of revenue going back to another company, do we then ask for that contract?” Title asked. “My understanding is yes,” Collins said. Collins explained the agency’s proposed procedure for reviewing such deals: First, the applicant would submit required documents and disclosures of affiliated entities, and an investigator would be assigned to determine whether more records were needed. Then, the investigator would dig through public records, filings, and background checks. If warranted, the investigator may interview a company’s leadership about any discrepancies or information that was lacking. Finally, the commission would review the investigator’s complete report and vote on whether to approve the deal. 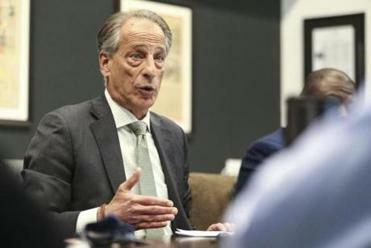 After Thursday’s meeting, Hoffman said the agency should review all contracts between companies that could get at the murky issue of who actually owns or controls a business. Commissioner Jennifer Flanagan agreed it was important to enforce the law’s limits on licenses. The final procedure will be discussed over the next few months and voted on as part of the agency’s regulatory review by June. Staff writer Dan Adams contributed to this report. Naomi Martin can be reached at naomi.martin@globe.com. Follow her on Twitter at @NaomiMartin.